James Martin was born on 16 March 1850 in Sydney, the son of Francis, a contractor, and his wife Hannah, née Allan. In 1872 at Darlinghurst he married Elizabeth Bates (d.1923) and had three sons and a daughter. He died on 30 April 1898, aged 49, at Grantham, Burwood, New South Wales, and is buried in the Presbyterian section of Rookwood Cemetery. Martin was educated at William Street and Fort Street Public schools and at Sydney Grammar. 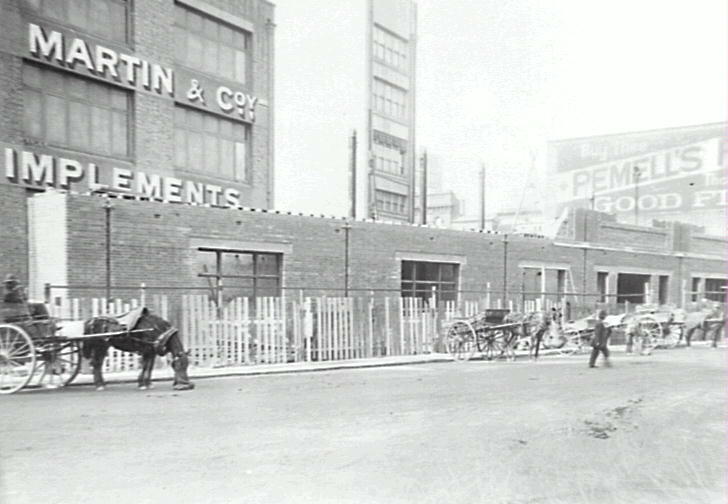 He established James Martin & Co, machinery merchants and agricultural implement makers of Clarence and George Streets. He became the senior partner of the Company and his eldest son Leslie was also involved. By 1895, he was living at Grantham, Shaftesbury Road, Burwood. Martin was Vice President of the Royal Agricultural Society, Director of the Sydney Hospital, and Special Commissioner to the Chicago Exposition in 1892. He was President of the New South Wales Cyclists Union. Martin was a member of the NSW Legislative Assembly for South Sydney from 2 February 1889 to 5 June 1894 when the new Electoral Act came into force and he was re-elected for Sydney?Bligh from 17 July 1894 to 5 July 1895. 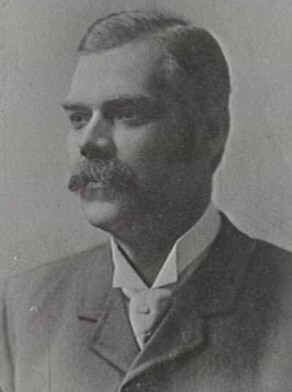 James Martin was Alderman for Denison Ward, 1 December 1888 to 30 November 1891.